Livonia Partners, a pan-Baltic private equity firm, has acquired a majority stake in Ha Serv, a leading manufacturer of wooden sauna components, ready-made saunas and thermal wood products. The investment strengthens Ha Serv’s ability to continue supporting its global customer base. Family-owned Ha Serv was established in 1996. Today with almost 200 employees working out of the manufacturing facility in Reola, Estonia, the company serves over 240 customers in more than 25 countries worldwide. The company has demonstrated consistent growth throughout its history with revenue exceeding €20 million. The management team of Ha Serv will continue to hold a significant minority share of the company going forward. Livonia Partners is private equity investment firm based in the Baltics, currently managing €70 million as part of Livonia Partners Fund I. Founded and run by Kaido Veske, Kristine Berzina, Rain Lõhmus, and Mindaugas Utkevičius, the fund’s investors are domestic and international institutional investors. Livonia was part originated through the Baltic Innovation Fund (BIF) initiative created by cooperation between Estonia, Latvia, Lithuania and the European Investment Fund. 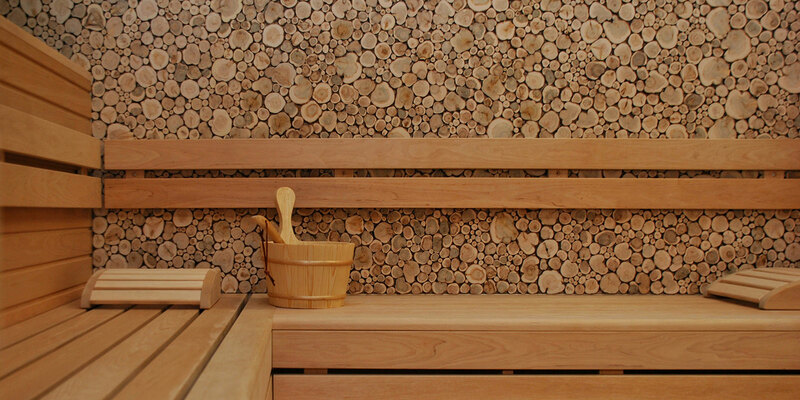 Ha Serv is a leading manufacturer of wooden sauna components, ready-made saunas, and thermo-treated wood materials. Previously majority owned by a successful entrepreneur Aivar Kokk, the company has since 1996 grown into a strong regional manufacturer serving customers in 25 countries. Annual sales for Ha Serv today exceed €20 million.